To better understand what you are looking for in a duct cleaning company, the Indoor Air Quality (IAQ) related problems that you deal with on a daily basis, and the industry standards and technology available to help solve these problems, Power Vac America belongs to several professional organizations and associations. If you belong to one of these groups, please reach out to us to discuss what services we can offer to help you with your HVAC systems and air duct cleaning requirements. 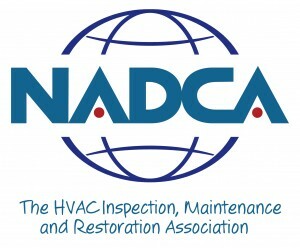 NADCA is a non-profit organization headquartered in Washington, D.C. which has introduced industry standards for cleaning air conveyance systems. The Indoor Air Quality Association (IAQA) is a nonprofit, multi-disciplined organization, dedicated to promoting the exchange of indoor environmental information, through education and research, for the safety and well being of the general public. The Texas Air Conditioning Contractors Association- Greater Houston is a non-profit trade association of service to the independent heating, ventilation, air conditioning, and refrigeration (HVACR) contractors. The Better Business Bureau of Houston assists hundreds of thousands of people each week by providing phone and Internet reports about companies and charities. The BBB monitors the marketplace for deceptive advertising, sales tactics, fraud, misleading charitable appeals, and fly-by-night scams. The Mechanical Contractors Association (MCA) of Houston was chartered in 1950, to promote the mechanical contracting industry and to foster the exchange of ideas, technical data and business information between its members. The Association of Chef Operating Engineers (ACOE) is a 501(C)3 Non-profit Educational Organization. Established in 1952. Run by dedicated volunteers who want to make a difference. Our goal is quality through education. The goal of the Hotel Engineering Association is to enable engineers, professionally involved in the hospitality industry to meet periodically and share expertise and experiences. To enhance mutual education through discussion, technical papers, and/or presentations by Members or invited Guests. 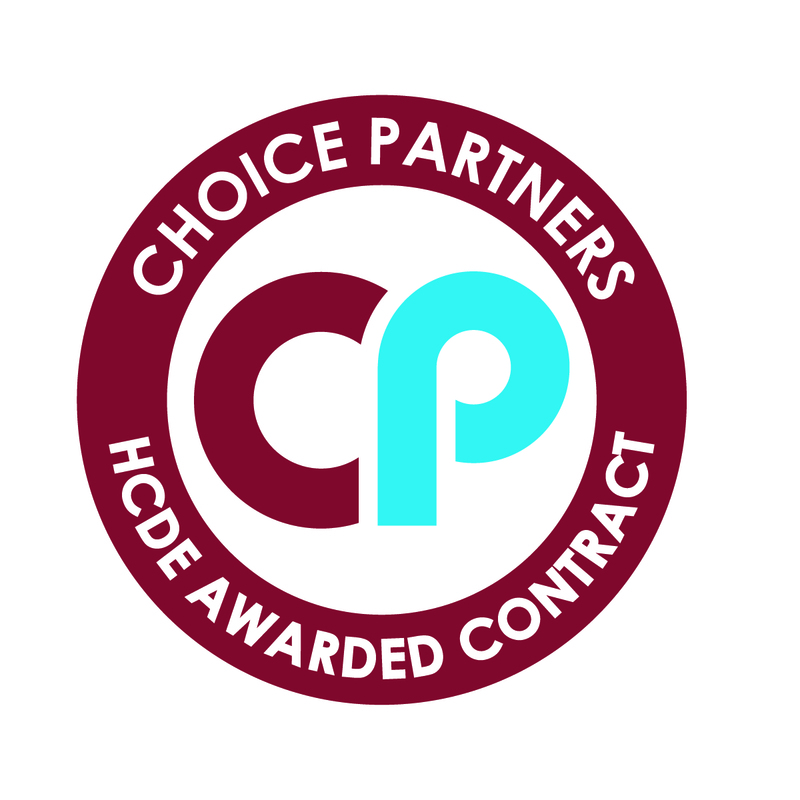 Choice Partners purchasing cooperative offers quality, legal procurement and contract solutions to meet government purchasing requirements. Staff at Choice Partners complete the legal, competitively bid government procurement process so YOU can act immediately to access the contract YOU need, saving time and money on the bidding process and purchase. For our Texas state government clients, such as county hospitals and schools, we hold a TXMAS contract which ensures both ease of procurement for our state and local government clients and that they get the best, prenegotiated price that we have to offer. When you see the ribbon, you can feel confident about your home service provider selection, because each Best Pick has excelled in every step of our research process. Power Vac America is proud to be in our 4th year as a Best Pick. 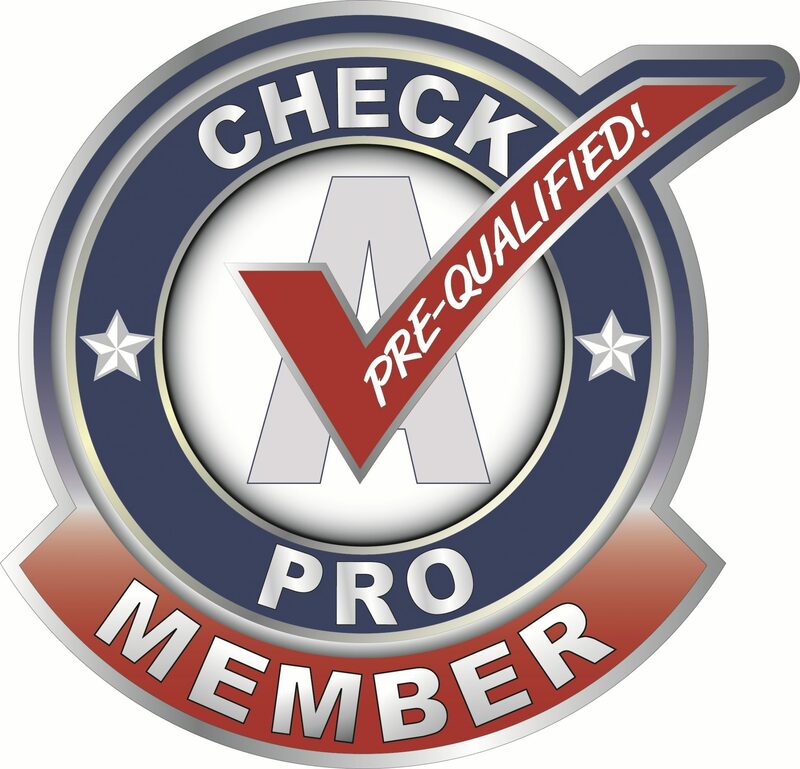 Check A Pro’s goal is to offer the Houston consumer a select group of service providers that they have interviewed and vetted to ensure the highest quality service possible. Your local source for pre-qualified contractors in Houston and the surrounding area. 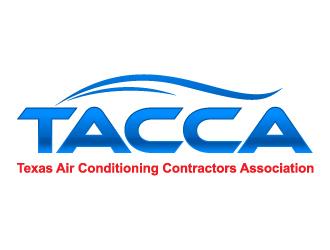 The Texas Air Conditioning Contractors of America (TACCA) is the state’s premier trade association of heating, ventilating, air conditioning, and refrigeration (HVACR) contractors. 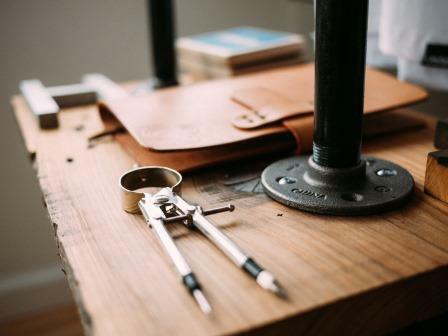 TACCA’s member network also includes manufacturers of HVACR equipment, wholesalers and distributors, vocational and technical schools, facilities operators, and others. The state of Texas requires that air duct cleaning companies hold an air conditioning contractor license for the proper and detailed cleaning of your HVAC system and air ducts. Maintaining safety, insurance, quality and regulatory information on contractors and suppliers can often be a strain on internal resources. ISN streamlines these processes, saving time and improving safety standards. Hiring Clients use ISNetworld to standardize contractor management across multiple sites and geographic regions, clearly communicate requirements and expectations and exchange data with other internal systems. The result is lower incident rates and higher compliance numbers. The Associated General Contractors of America, the voice of the construction industry, is an organization of qualified construction contractors and industry related companies dedicated to skill, integrity and responsibility. The association provides a full range of services satisfying the needs and concerns of its members, thereby improving the quality of construction and protecting public interest. ASHRAE Houston’s mission is to serve the local air conditioning and refrigeration community, working to fill their overall needs with networking opportunities, educational resources, and industry certifications. EPA created Indoor airPLUS to help builders meet the growing consumer preference for homes with improved indoor air quality. Indoor airPLUS builds on the foundation of EPA’s ENERGY STAR requirements for new homes and provides additional construction specifications to provide comprehensive indoor air quality protections in new homes. TIPS is a national purchasing cooperative that offers access to competitively procured purchasing contracts to its membership.